Grace the hedgehog. another Fan character. Kommentar and rate pls. 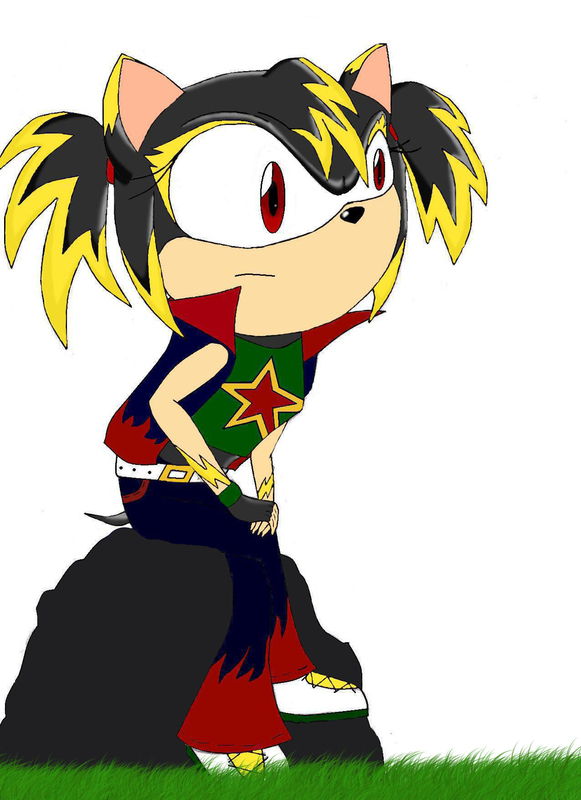 HD Wallpaper and background images in the Sonic girl Fan characters club tagged: girl hedgehog grace the rock. Cool! I mess up when I try to draw my characters sitting down!